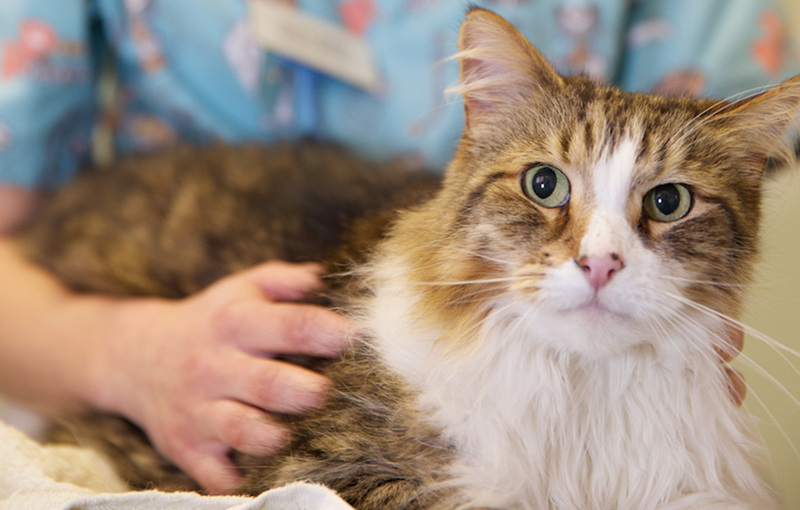 At Cat’s Whiskers, we believe in a proactive and preventative approach to cat health and to help you achieve this we are pleased to offer a simple, affordable cat health plan to cover the cost of your cat’s essential care. 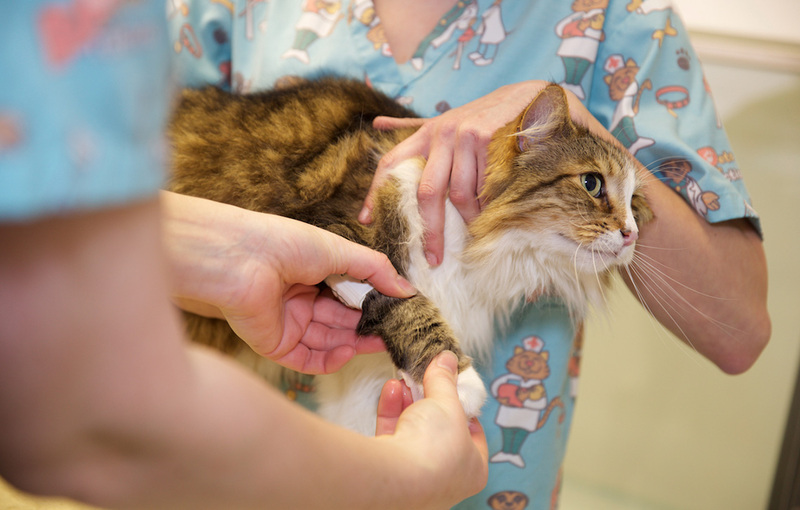 With a cat health plan, you can be reassured that you are providing the best care for your cat throughout his or her life and as cats are masters of hiding symptoms of illness, regular health checks ensure problems are diagnosed early. What’s more, you pay for your cat health plan monthly by direct debit, so you can spread the cost of your regular veterinary visits and save money too. Other benefits include discounts on selected products, consultations and depending on your selected plan, you may also receive complimentary services such as nail clips, weight checks and basic grooming. 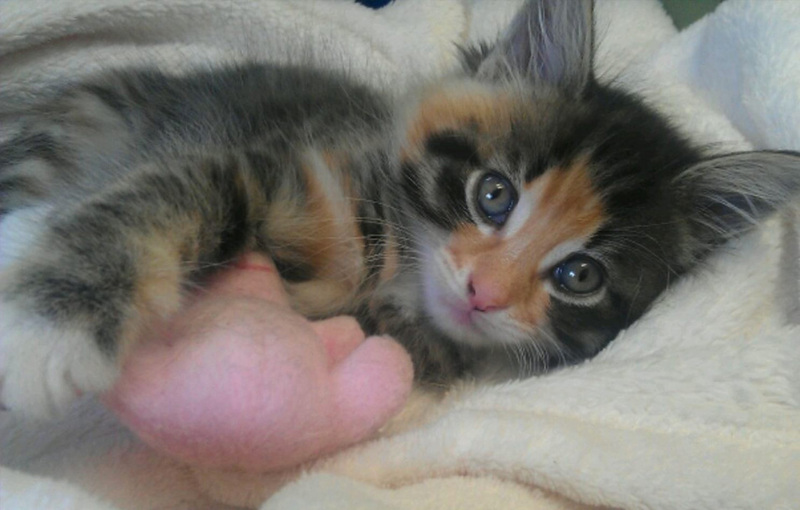 The great news if you do have more than one cat is that 5% discount will be applied to each monthly payment. M.O.T. Premium – £10 per month: includes an annual urine analysis, blood screen and blood pressure check. This is recommended to screen for and diagnose, liver and kidney diseases, diabetes mellitus and hyperthyroidism; and to assess red and white blood cells as well as other important blood components which may be an indication of disease. A blood pressure check is used to diagnose high blood pressure which is a common problem in older cats who may not display any symptoms. Urine analysis screens for diabetes mellitus, liver and kidney diseases. Dental Premium – £10 per month: includes a full scale and polish of teeth under anaesthetic to help keep your cat’s teeth and gums clean and healthy. 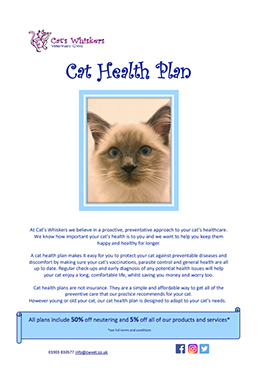 To find out more about the best plan for your cat(s) and to arrange your cat health plan today, please contact one of our friendly reception team on 01903 830577, or via info@cwvet.co.uk. Click on the picture below to download a full colour brochure. “The staff are all brilliant and so welcoming.